Although little morphological differentiation is detected between intercontinental disjunct populations of Phryma, this monotypic genus shows distinct molecular divergence corresponding to its distribution in eastern Asia and eastern North America. This study further employs amplified fragment length polymorphism (AFLP) analyses using two selective primer pairs to quantify genetic diversity and evaluate the morphological stasis . Most of the molecular variance is accounted for by variance among populations between regions .Cluster and PCA analyses revealed that Phryma constitutes twomajor groups in line with their geographic distribution, with one genetically distinct group from the eastern Asia and the other with accessions from eastern North America. The results robustly supported the distinct genetic divergence and morphological stasis in Phryma. organs of the flower were formed in late August and September. After the formation of the flower , the flower organs kept on growing and developing quickly . One sterile stamen ( staminode ), two fertile stamens and the style were not integrated at the early stages of the flower development , but fused to form the gynostemium in the late phase . Because of the different relative growth rate, the relative position and morphology of these three organs were different in the late phase. In addition, several batches of P. armeniacum were introduced to Kunming and cultivated in a greenhouse from July to September, the rate of plants with flower bud had significant difference in different batches, which further verified it is a key period for P. armeniacum to form the flower organs from the late August to the early September . in both sperm cells approached 2C level before both fusing with egg and central cells . During this process , the nuclear DNA content of egg cell also began to increase and approached 2C level before fusing with sperm cell . After male and female gamete fused , the nuclear DNA content of zygote reached 4C level . Therefore , the fusion of male and female gametes of tobacco was at G2 of cell cycle, and this fusion of fertilization belonged to G2 type . This result displayed the fertilization multiformity in angiosperms . root elongation in Arabidopsis via NADPH oxidase-produced ROS. In addition, root hair of pldα1 was shorter than that of WT. On the tip of root hair, pldα1 had lower concentration of ROS and Ca2+ than WT . In this study , using a pseudo-cross strategy , we constructed twomaps of Hedyhium , Hedychium coronarium and Hedychium forrestii based on SRAP markers . The mapping population consisted of 87 progenies, from a F1 population . A total of 414 primer pairs were screened and 92 pairs were considered . Among 398 loci , 237 loci were from the paternal parent and 161 were from the maternal parent . After χ2 test and linkage analysis, two maps were constructed as following: The paternal parent contained 203 loci and spanned 1 386 . 8 cm, which spread over 23 linkage groups . The maternal parent contained 139 loci and spanned 917 . 1 cm . These loci were distributed in 18 linkage groups . than wild- type with H2O2 treatment . Further investigation by the physiological and biochemical methods, indicated that chlorophyll content of these mutants decreased more quickly than do wild type plants, and their conductivity increased significantly , and the antioxidases activity in leaves of AtCER mutants were approximately 1.5 or 3-fold higher than that inwild - type after H2O2 treatment . All of those results suggested that AtCER may involved in H2O2 -induced Oxidative stress. fundamental germplasm for stress-tolerant breeding of cabbage . Cauliflower mosaic virus (CaMV) 35S promoter in a plant transformation vector ( pOCA30) and transformed the constructs into Arabidopsis . Genetic analysis showed that flower stigmas of 35S: MIR396 transgenic Arabidopsis were curve and siliques of miR396 transgenic plants were abnormal. 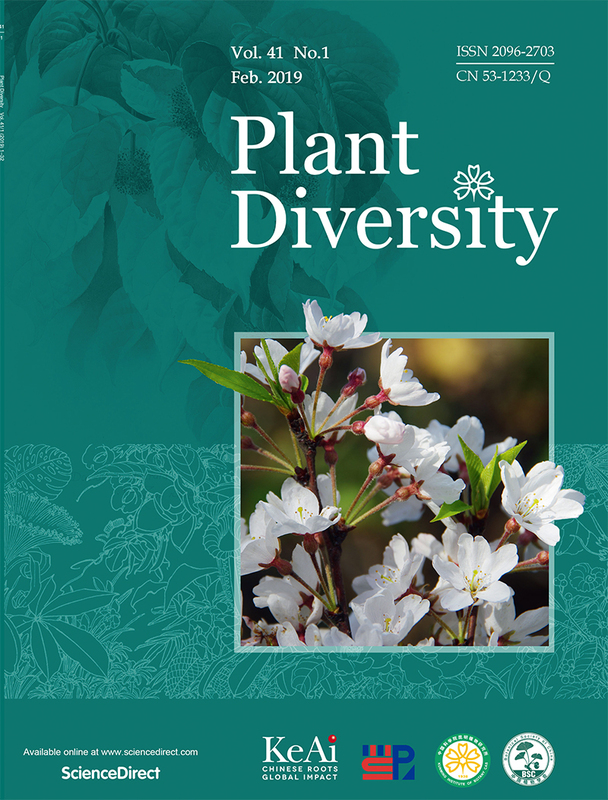 In addition , Northern blot analysis showed that the miR396 miRNAs and levels of MIR396 precursor transcripts were significantly increased in transgenic miR396 plants compared with control. These results strongly supported that miR396 played an important role in plant flower development . We have established the extraction method of the total proteins of Antiaris toxicaria seed and the appropriate conditions for the two-dimensional eiectrophoresis (2-DE) of Antiaris toxicaria seed proteome . Through integrating and optimizing various conditions, we also established the 2-DE system including the sample preparation method with Tris-HCL based on TCA-actone , and the first-dimensional electrophoresis with immobilized pH gradients isoelectric focusing and the second dimensional electrophoresis with vertical electrophoresis of SDS-PAGE. We have gained a good 2-DE map in the analysis of sample preparation、sample resolution、isoelectric focusing ( IEF) 、SDS-PAGE and gel staining. In order to explore the extraction method of proteome and technique of 2-DE , we compared the extraction method between the TCA- actone and the Tris-HCl , and improved the key steps of 2-DE . The Tris-HCl extraction was the most appropriate for Antiaris toxicaria seed proteome analysis because of the highest resolution and more informative 2-DE map . Those were the solid basis for the later research of studying on the discrepancy expression proteomics of Antiaris toxicaria Seed . 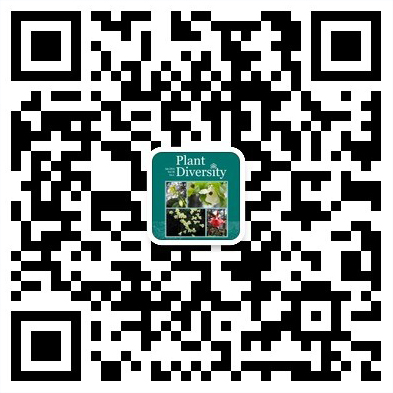 To explore the physiological effect of heat stress on pea ( Pisum sativum) , hypocotyl growth , membrane injury, ascorbic acid (AsA) , malondialdehyde (MDA) and the expression of Heat Shock Protein 70 (HSP70) in seedling hypocotyls of three pea varieties (produced inMengzi, Shandong and Taiwan) under different heat treatments were examined. The results showed heat stress at 48℃ resulted in decrease in germination rate of seeds and AsA content of seedling hypocotyls, and increase in membrane injury and MDA content. Longer hypocotyls of pea seedling along with higher level of AsA content, membrane thermostability and lower MDA content were found in the germinated seeds which were acclimated at 37℃ for 1 h before heat stress at 48℃ , comparing with no heat-acllimated germinated seeds (heat stres directly at 48℃ ). Except for the Taiwan pea , heat acclimation at 37℃ for 1 h couldn′t induce the expression of HSP70 in the other two varieties. However, the expression of HSP70 in all three varieties was induced by two other different heat treatments, which one was treated at 37℃ for 1 h followed by 48℃ for 2 h with recovery at 22℃ for 1 h and the other treatment was at 48℃ for 2 h . Furthermore , the expression of HSP70 of Mengzi pea was higher when suffering heat stress after heat acclimation heat stress directly . The soil heavy metal element absorption and enrichment of Carambola ( Averrhoa carambola ) were analied through the heavy metal elements content such as Cd , Pb , Cu , Hg , As, Cr of different types , different soil samples and different age trees of carambola in lianjiang green food base were investigated . The results showed that ① the soil pH≤5 . 50 which is acid soils and the heavy metal content of carambola orchard soil and fresh fruits were in conformity with the quality requirements of the production of green food; ② Heavy metal absorption carambola in the soil were different with the the different heavy metal element and different kinds ; ③ The enrichment of Cd was the most than other elements of heavy metals and the concentration coefficient was 0.947. According to the sequence as enrichment coefficients, the order was Cd (0 .947) > Hg ( 0. 098) > Cu (0. 023) > Pb (0 . 003) > As (0 . 001) = Cr (0 . 001) . Plant cyclopeptides are a large group of small molecular weight natural products, typically with 4 - 10 amino acids, isolated from the leaves , stem barks , roots, and seeds of a wide variety of plant species throughout the world. The peptides are present in many Chinese medicinal plants, and their potentials have not been well exploited because of the lack of knowledge in their biosynthetic origin and mechanism. The cyclopeptides often have complex chemical structures distinct from common polypeptides ( proteins ) that are non-cyclic and gene-coded. This review discussed the potential origin of the cyclopeptides and their possible biosynthetic mechanisms . A new guaiane-type sesquiterpene lactone, named 3β, 8α, 11α, 13-tetrahydroxy-10 (14 )-guaien-1α, 4β, 5α, 6βH-6α, 12-olide (1) , together with a known sesquiterpene lactone , cynarinin A (2) , were isolated from the leaves of Cynara scolymus (Artichoke). The structure of 1 was elucidated on the basis of MS, IR, 1D, and 2D NMR .